If you have a website in Canada which has been developed for multiple countries or languages might pose various challenges. As a matter of fact, it can lead to a rippling effect. This means that if you make a mistake in the original site then it is going to reflect on all the other sites. Thus, the original site should be checked thoroughly and similar should be the case with the infrastructure so that it becomes easier to handle the sites. As a matter of fact, the regional site is different and it should not emphasize international targeting. A website which targets audience from the various regions is known as the multi-lingual site. For instance, if you have a website for some insurance company in various states of Canada, you might offer different kinds of content with respect to the different kind of laws but in the same language. Multi-Lingual Site: What is it? A website which targets users in over one language is known as a multi-lingual website. For instance, a Canadian website might have English, as well as the French version. Both of them will have the same content but in two different languages. It is necessary for you to know who your target audience is. For instance, if you mention a date like 01/05/19, it might be interpreted as 3 different dates in 23 different regions. When your region is already decided upon, the next thing you should do is get to know the languages which are spoken in these regions. Firstly, you will have to ensure the code of the pages of the website. This way you will be able to identify the language. Your next step is going to decide on the primary language of the website and make sure that each of them is discoverable. 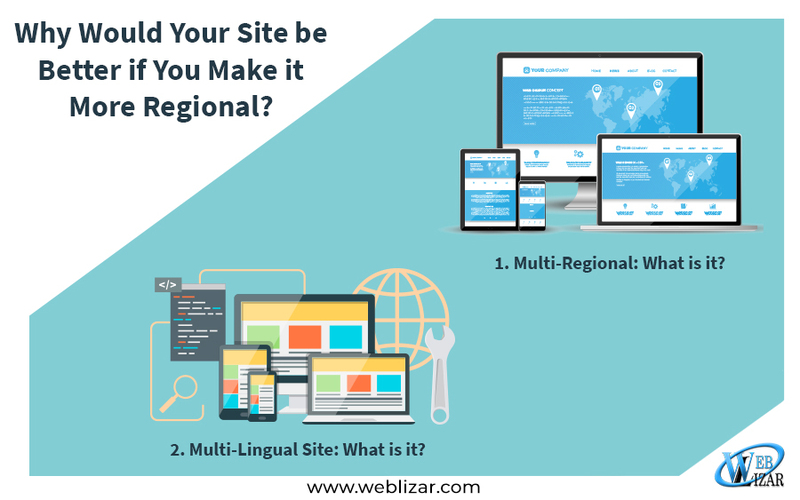 In order to develop a multi-regional site, you need to have knowledge about the administrative or legal requirements of the region. Following this, your work is to make sure that the site is easily recognizable in the targeted region and thus, found by the users. Geotargeting is the practice to deliver website content to a particular region. 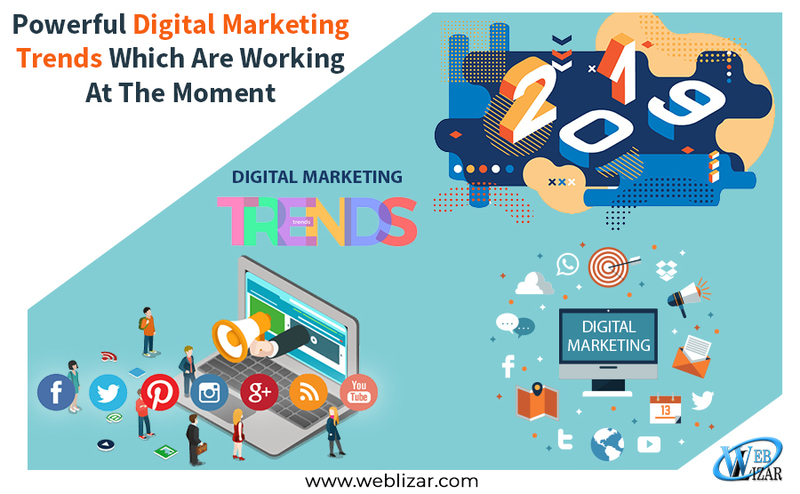 You will be able to achieve this through the different WebMaster Tools that will provide your website with a boost in the local searches of that particular region. Country Code Top-Level domain names are useful since they are tagged to certain countries, for instance, the country code. de in the URL means that it is a German site. While the country code for. will mean that it is French. Hence, URL having ccTLD means that it is for a certain country. Again, there are generic top-level domain names that are used for indicating that the website is targeting the whole region. For instance, .eu in URL indicates that the website is for an entire region. You will be able to achieve the same by using Webmaster Tools. 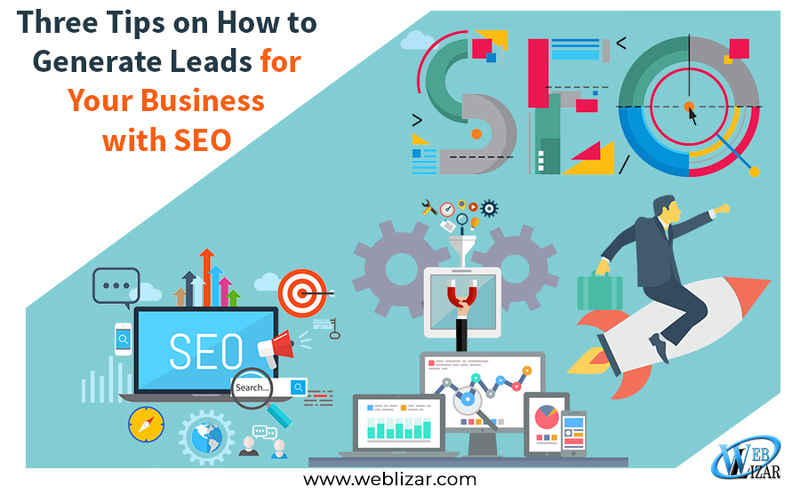 This is going to enable you to target specific regions rather than using generic top-domain names. All you have to do is go to the country targeting tool that is present in the Search Console for specifying which country you are actually targeting by the website. Nevertheless, the setting has to be used when you are targeting just one country. You will find many international sites which offer the same content for various regions but in different languages. This can create similar or identical content on different kinds of URL. Thus, in such cases, it is better to use redirected and identified the version. If you have developed a website that helps out students with writing or essay or assignment for their college and pay a cheap price for it online like PapersOwl. you need to make sure that the site is available in different regions and is easy for everyone to understand. With such sites, students will not have to think, who is going to help with writing my essay. Hence, it is necessary to reach out to them through a multi-regional site and multi-lingual site. Moreover, in a scenario, if you use the Hreflang tag, it will make the right regional URL has been provided to the people who are searching for it. In order to prevent any kind of problem because of multiple ccTLD, better you directories or sub-domains. An example of using a sub-domain in the URL is fr.website.com, en.website.com, and also de.website.com. While on the other hand, examples of using subdirectory are website.com/de/, website.com/en/, and website.com/fr/. Is Server Location an Option? 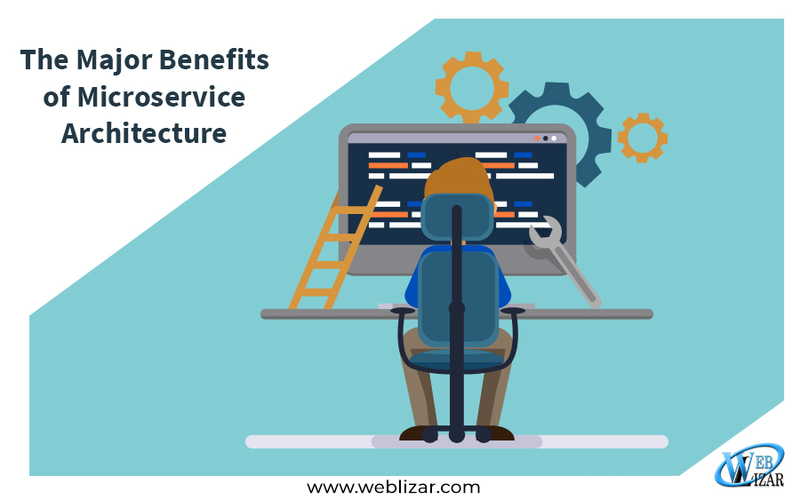 People have this misconception that the server has to be located close to the signal of the user which is meant for the audience. This really doesn’t make any difference and the website can utilize distributed CDN or content delivery network or just host the servers in those countries which have a good server infrastructure. Hreflang tag needs to be used when a particular site has versions which have different content. And that too, in different languages for the users based in different countries. This is actually used for showing the relationship between web pages that are developed in various languages. For instance, the sample code will tell the search engine which is meant for the regions that are German-speaking. It is quite difficult to handle multiregional and multilingual. What is more important is that multiregional and multilingual SEOs keep on changing. Thus, SEO experts need to make sure that when they handle such sites. They need to make strategies just my using the updated materials. You need to make sure that you are using the preferred Hreflang and rel=canonical element to ensure that the right regional URL. And language is being served to the people who are looking for the website. This will increase the popularity of your website among the users.